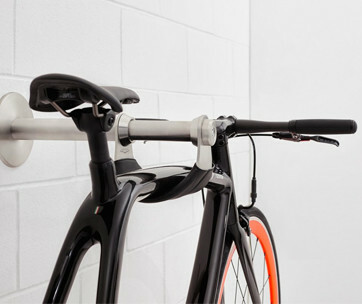 The Steel ACX is a cross of almost everything you’ve ever known in a bicycle. 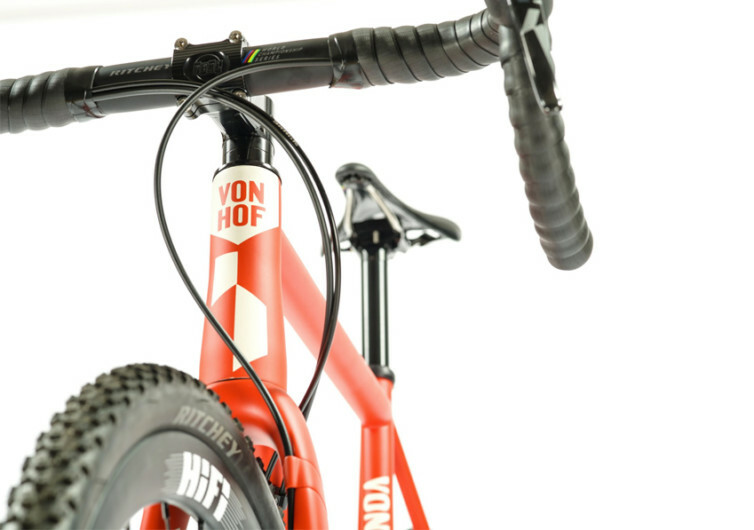 It marries the sleek racing profile of a Tour de France racing bike with the ruggedness and all-terrain capabilities of a mountain bike. 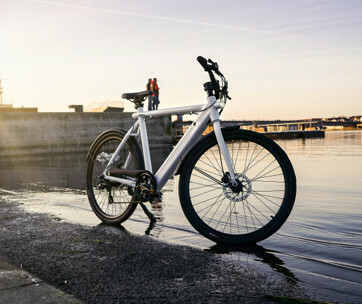 Regardless of how you look at it, the Steel ACX is guaranteed to take you to places you’ve never been without having to change your ride. 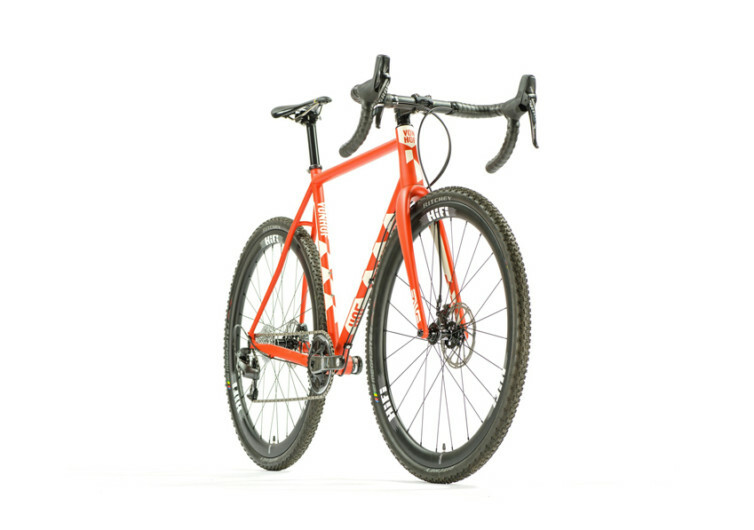 The Steel ACX comes with the signature cyclocross frame that the brand is known for. 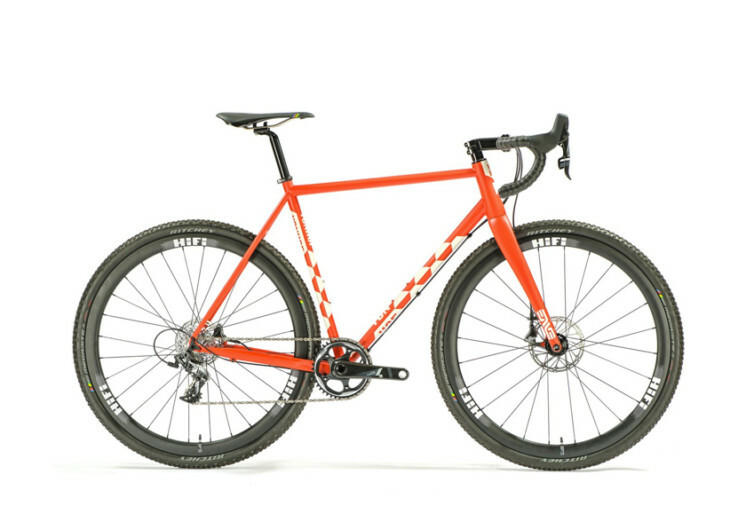 Its race-ready geometry gets you straight in the zone whether it’s an all-out race to the finish or more of a gravel-conquering climb and descent. 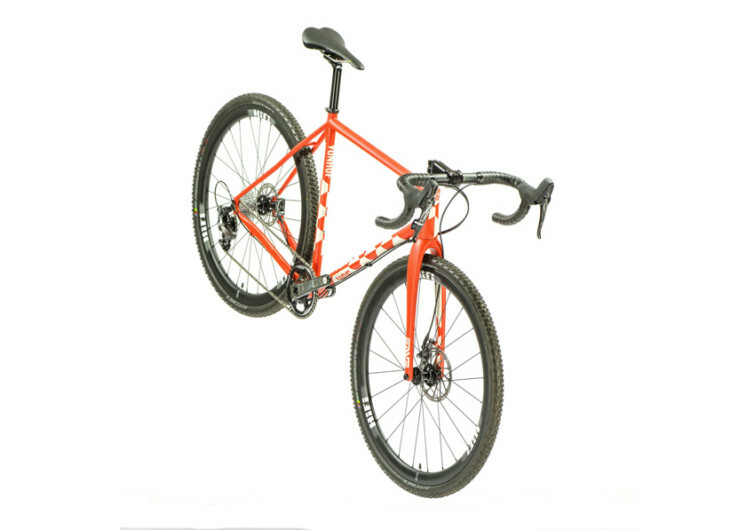 The Steel ACX comes with a rear thru axle and a state-of-the-art ENVE CX disc fork complete with a 12-millimeter thru axle. 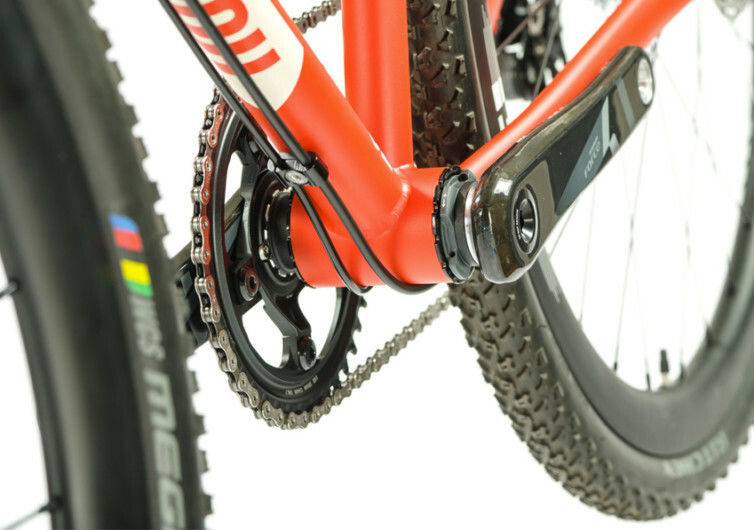 Right at the rear is a flat mount disc brake giving you instant stopping power where it’s needed most. The top tube has been engineered for optimum contour so you will not have your shoulders aching in instances where you’d prefer carrying it over your shoulders. 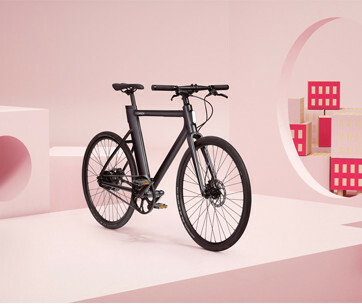 The Steel ACX is the perfect adventure bike for the person who simply wants the best of both worlds, from the concrete city jungles to the untamed and unforgiving terrain of the outdoors.